Trendz Multi play equipments, manufatured in high quality material with multi color combinations. The durability of Play Area 1 is very long. 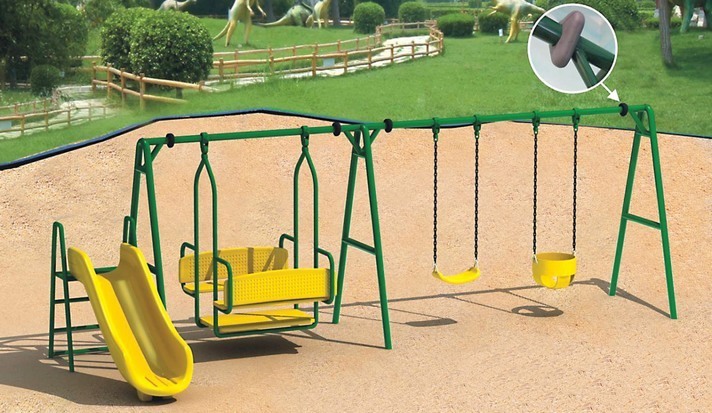 This product is suitable for all type of garden areas, schools and many other children and play areas. Many other areas in Punjab, Haryana, Himachal Pradesh, Delhi.